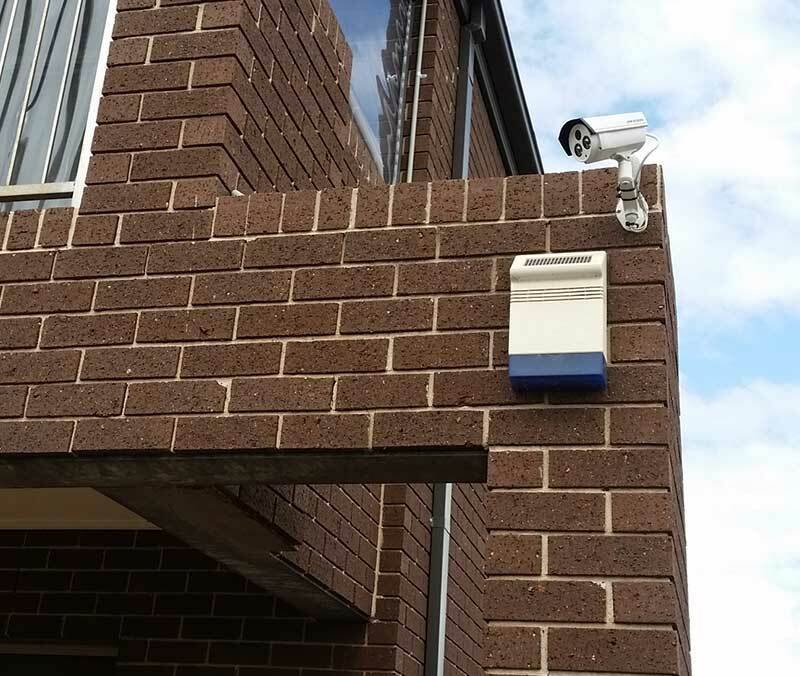 We Supply and Install Bespoke Security Solutions Too! 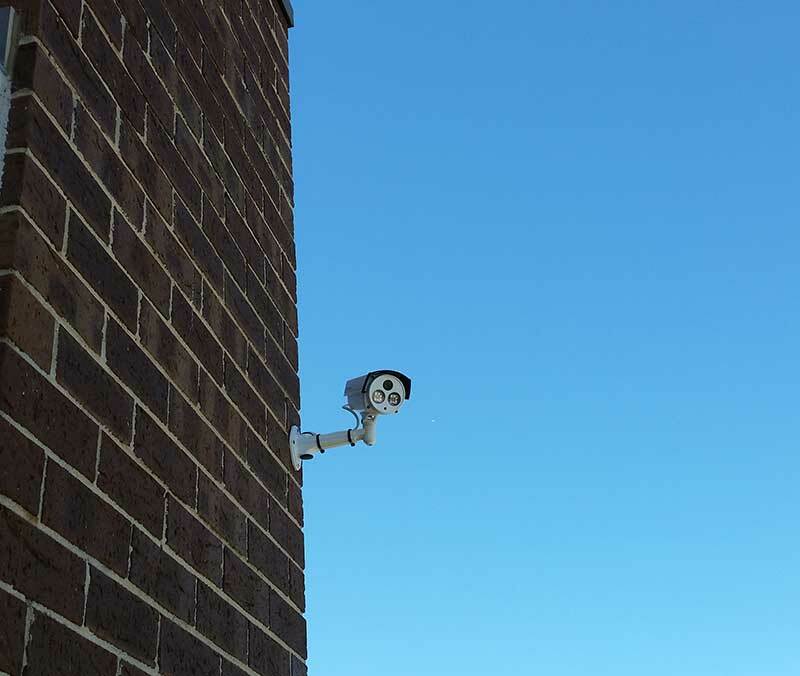 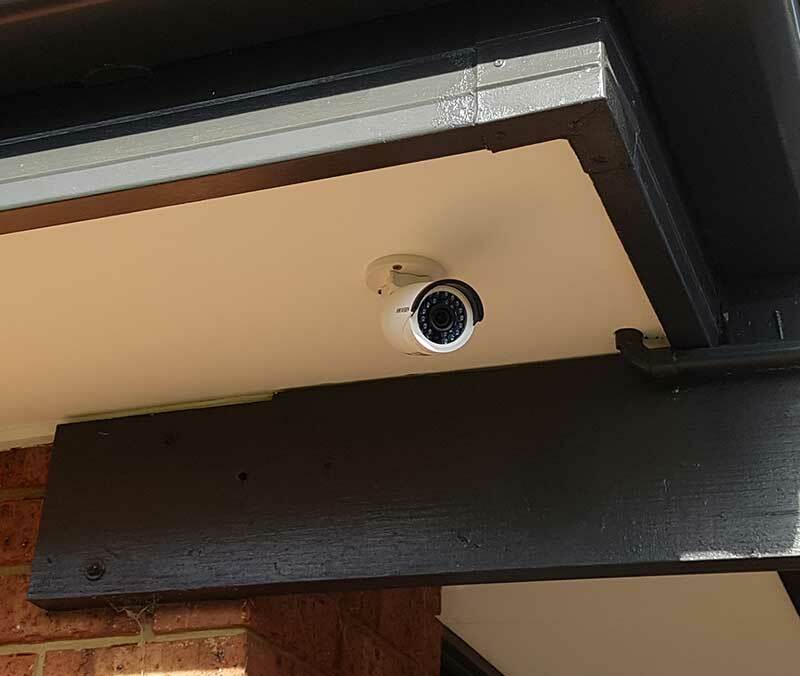 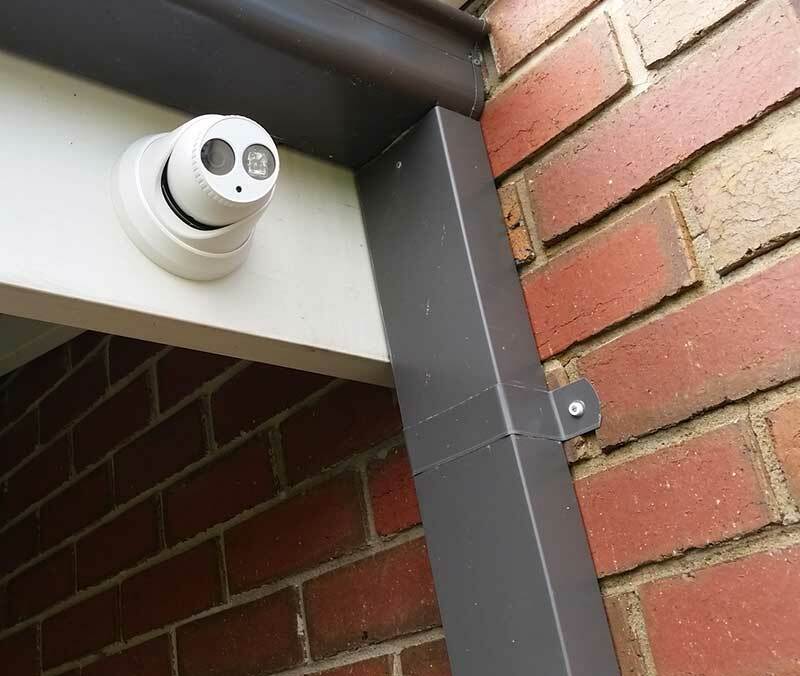 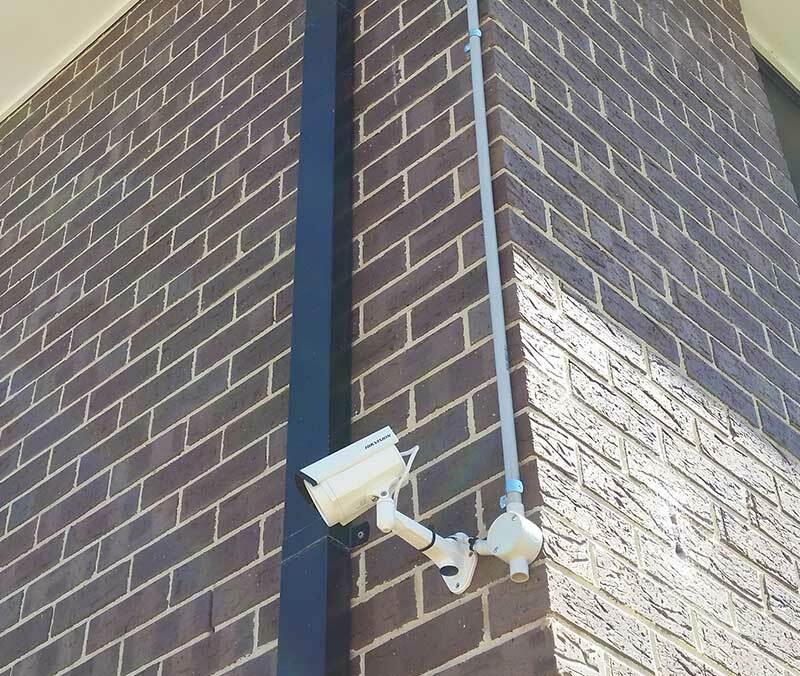 Our HD security cameras deliver amazing quality during the day, but more importantly they are even more amazing and clear at night. 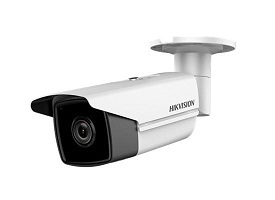 Using the latest state-of-the-art EXIR night vision technology, they delivery up to 30m clear IR distance. 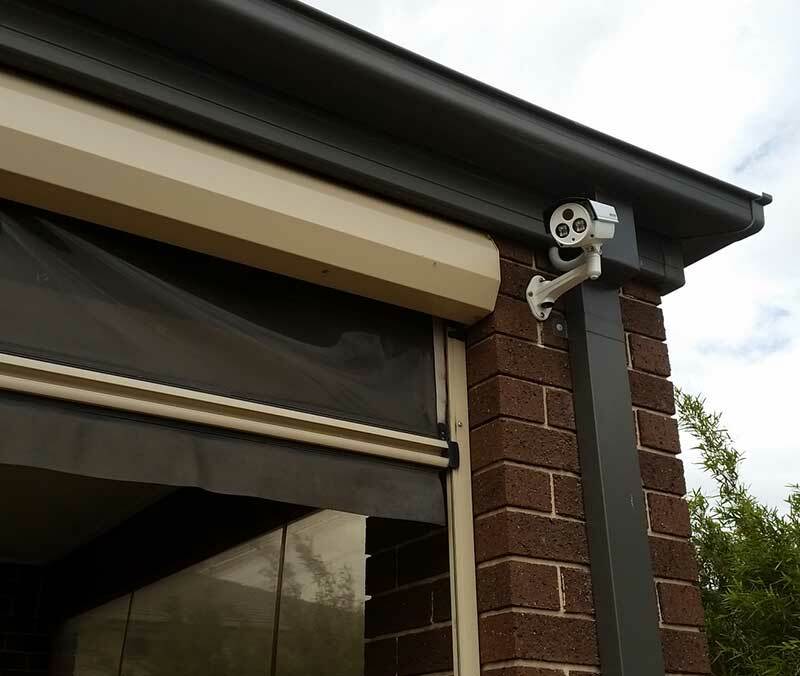 With live mobile view on your iPhone, iPad, and Android, your home can be monitored live from anywhere in the world...except from Mars! 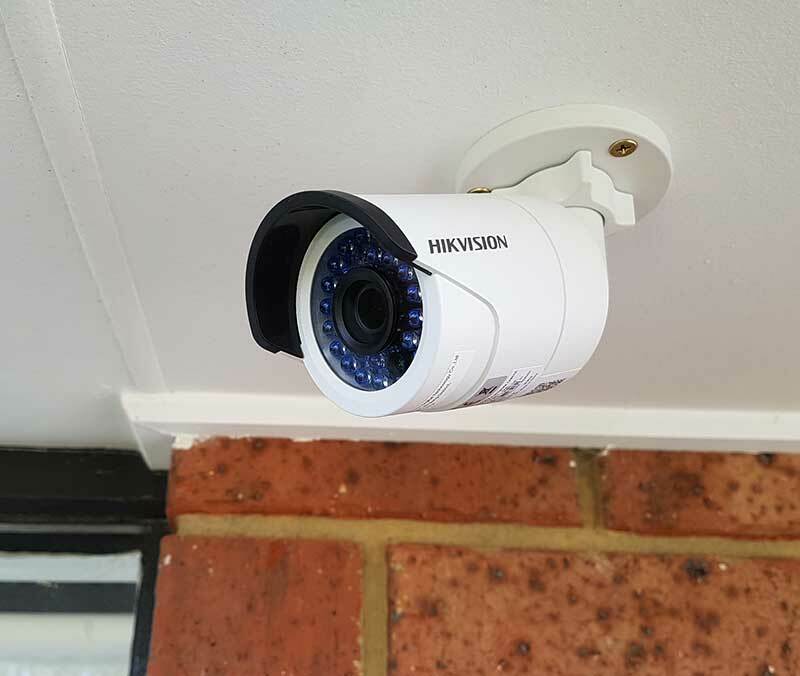 Precision Security Australia is rated 5 stars on Google from 15 user reviews. 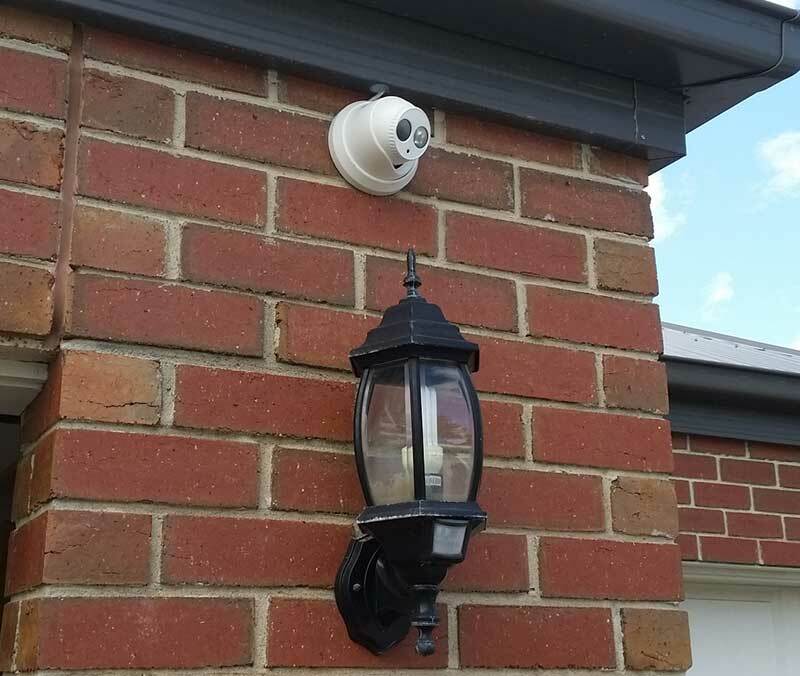 Business or home. 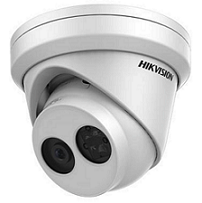 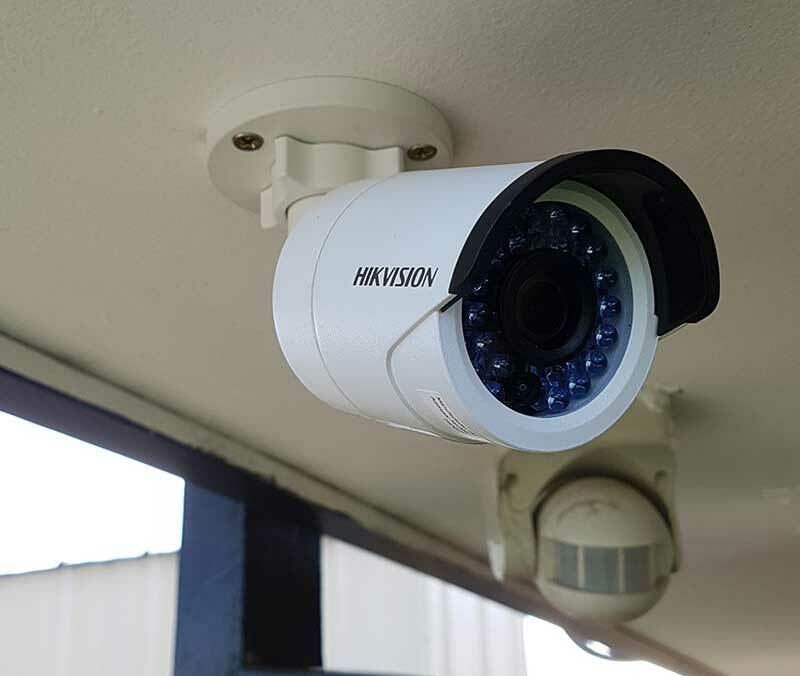 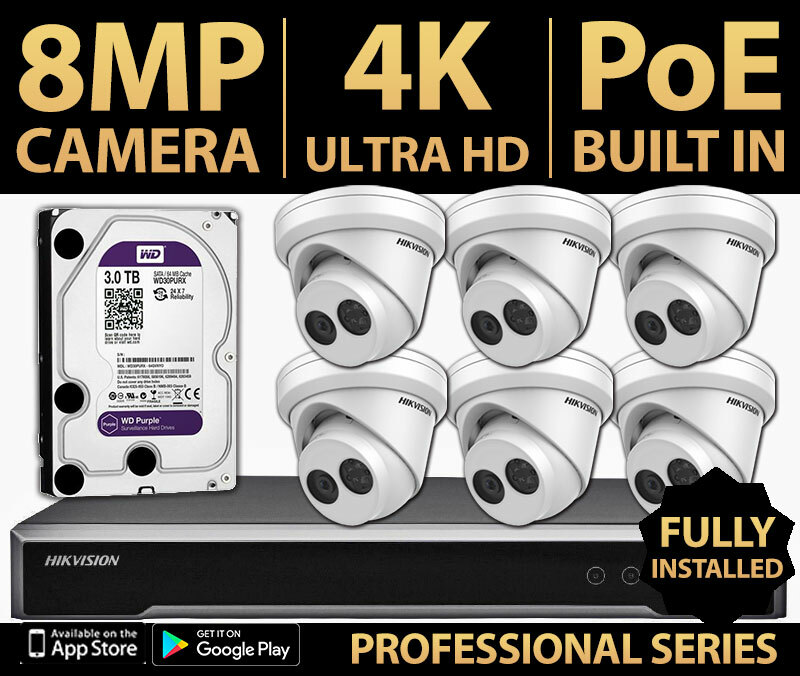 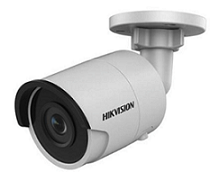 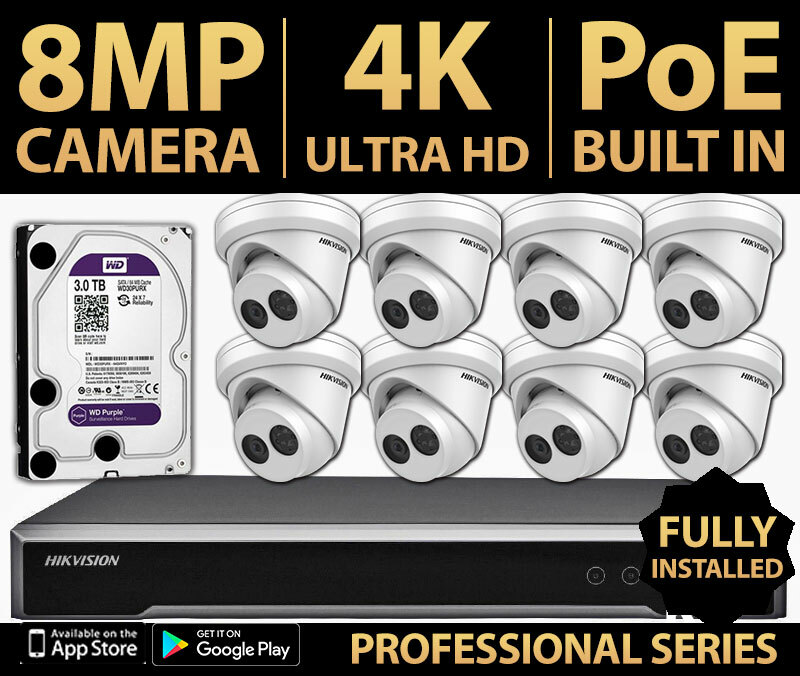 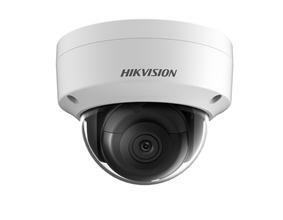 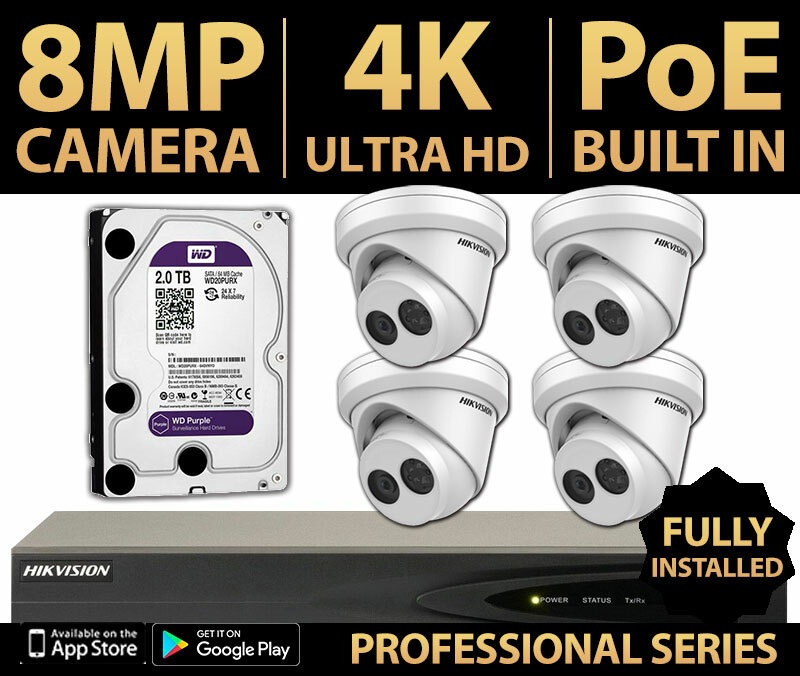 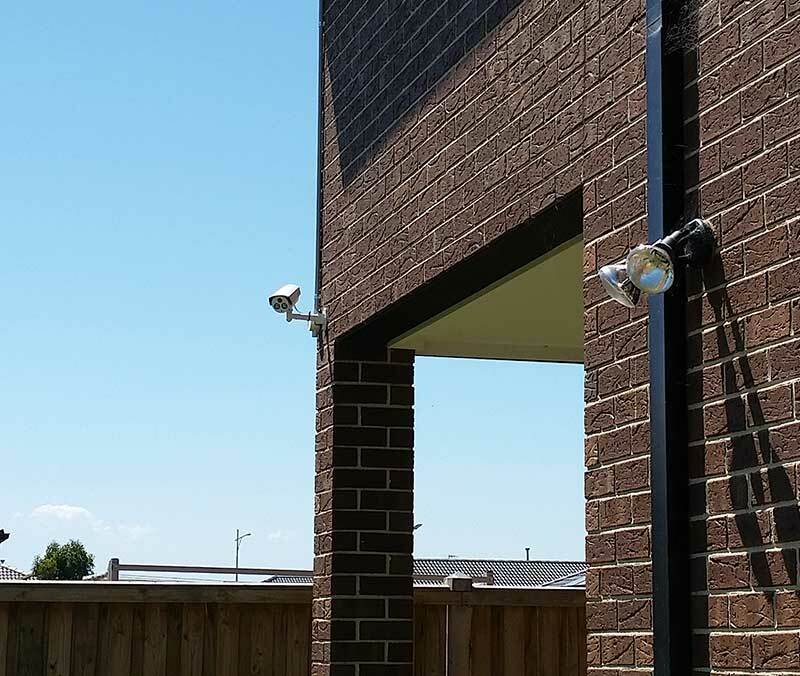 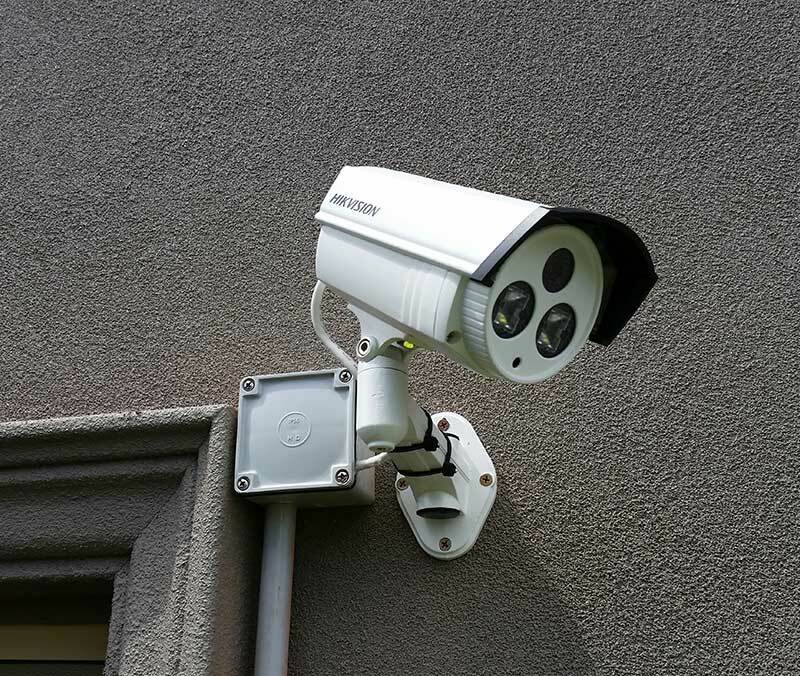 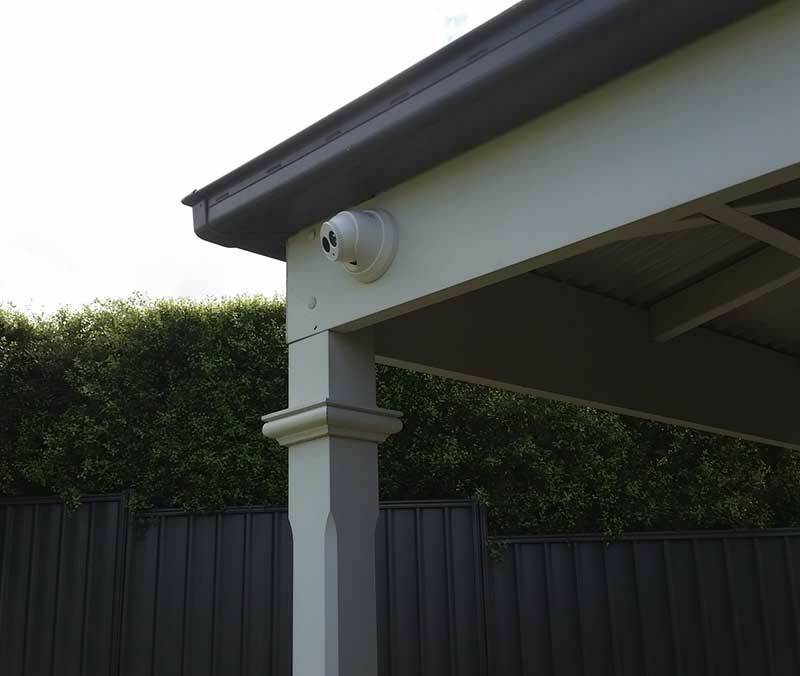 It's easy to select one of these affordable Hikvision HD CCTV packages to get your free on-site quote in Melbourne today!